The award has been instituted by the Centre for Adivasi Research and Development in collaboration with Ramnika Foundation, for literary works and translation in adivasi languages. 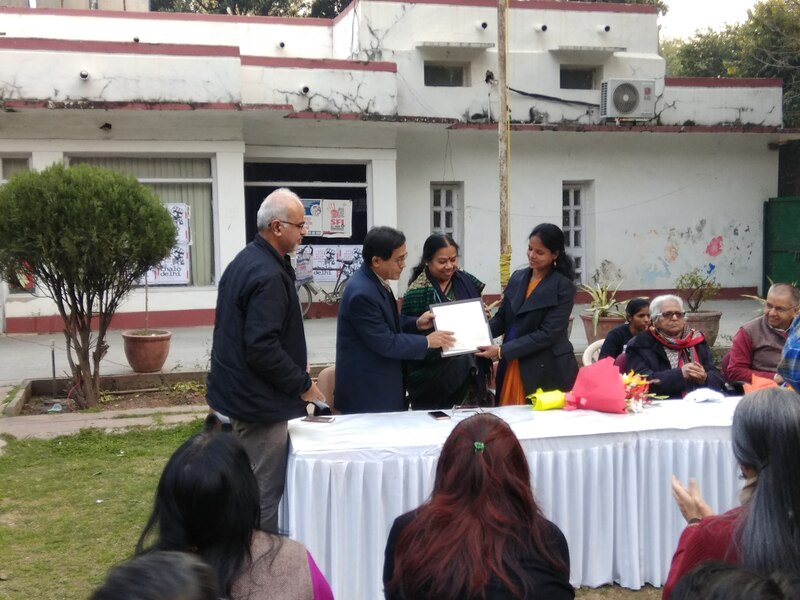 New Delhi: Adivasi author and researcher Jyoti Lakra from Jharkhand was awarded the first “Ramnika Samman Puruskar” on February 11. The award was instituted this year by the Delhi-based research organisation, Centre for Adivasi Research and Development (CARD) in collaboration with Ramnika Foundation, for literary works and translation in adivasi languages. In his opening remarks at the award function, Vikas Rawal, Trustee, CARD, spoke about the work and vision of CARD. He said the institution of this award was a recognition of the work of literary figures like Ramnika Gupta and budding writers like Lakra. It was in line with the organisation’s vision of chronicling the lives of adivasis and striving to improve their conditions, according to a release. Former MP and Vice-Chairperson of Adivasi Adhikar Rashtriya Manch, Brinda Karat, who was the chief guest, appreciated the rich work of Gupta and Lakra that had helped in bringing the narratives of adivasis and dalits to the fore. 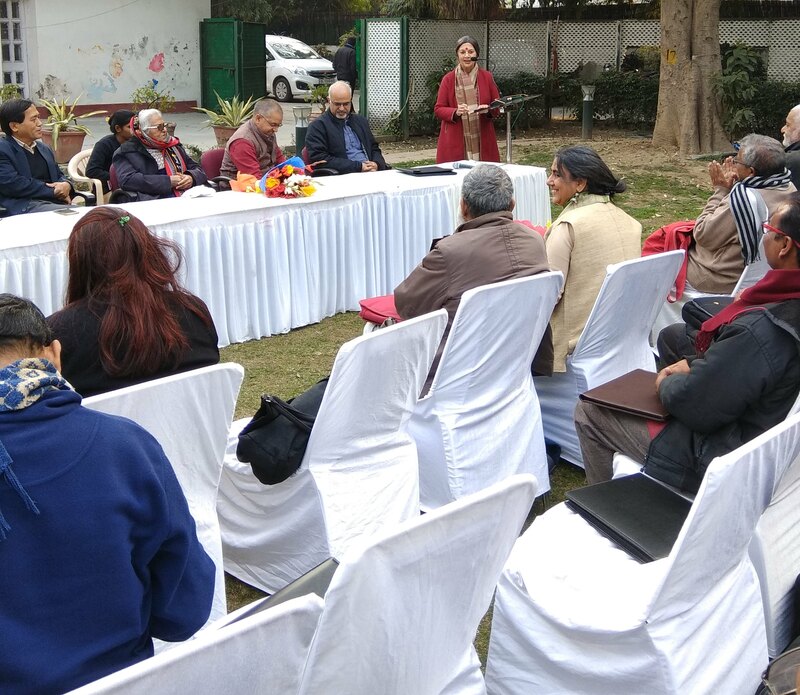 Gupta, who was also the guest of honour, gave a brief background of her work, especially the monumental task of translating literature of the marginalised communities from many Indian languages into Hindi. Jyoti Lakra thanked the trustees of CARD for giving this award in recognition of her work and also read some of her poems. The Ramnika foundation is the brain child of Ramnika Gupta, a former trade union leader, politician, writer, translator and editor. She was member of the Bihar Legislative Assembly from 1979-1985. In her long journey as a literary figure, she has chronicled lives of adivasis, dalits and women through their histories, literature and experiences. She has translated stories from Malayalam, Santhali, Odiya, Nagpuriya and Adivasi dialects into Hindi. She is also the coordinator of the All India Tribal Literary Forum, which tries to showcase and integrate tribal experiences in mainstream literature.